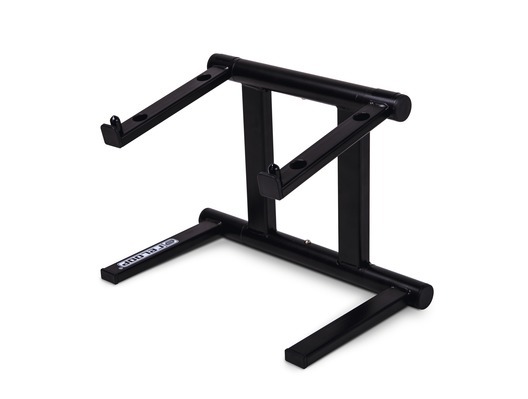 Introducing the Reloop Modular Stand; a deceptively simple metal frame that will make DJing and producing music infinitely easier. 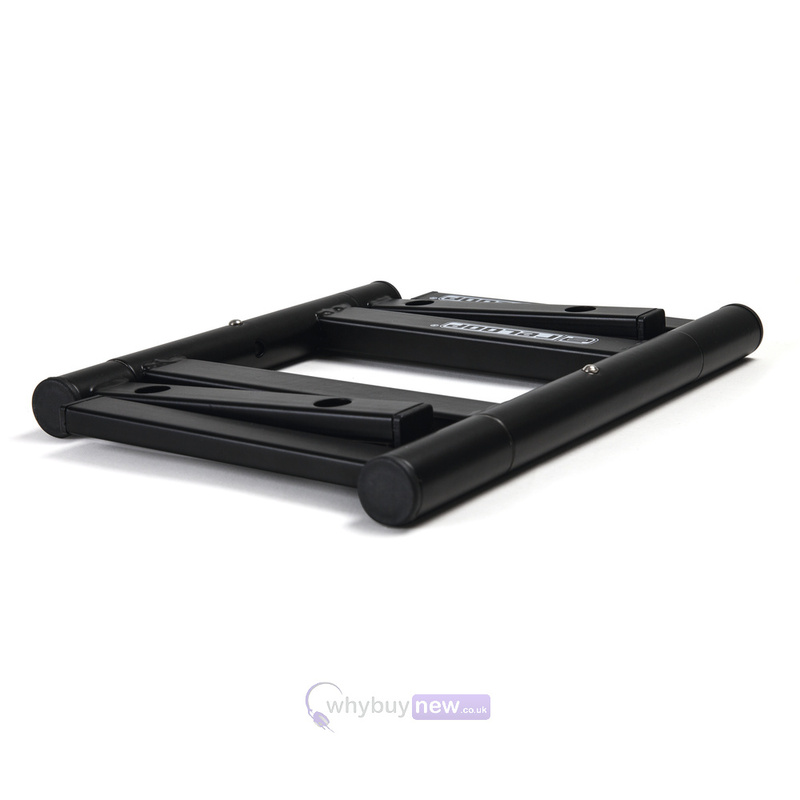 The Reloop Modular Stand has been designed to fit the Reloop Neon controller exactly, placing it at just-the-right height for use when mixing, but is certainly not limited to that product; this frame can happily hold other similar controllers, effect devices, tablets and laptops, making it excellent value for money. With this straightforward yet well-designed stand you can mix tracks in comfort. 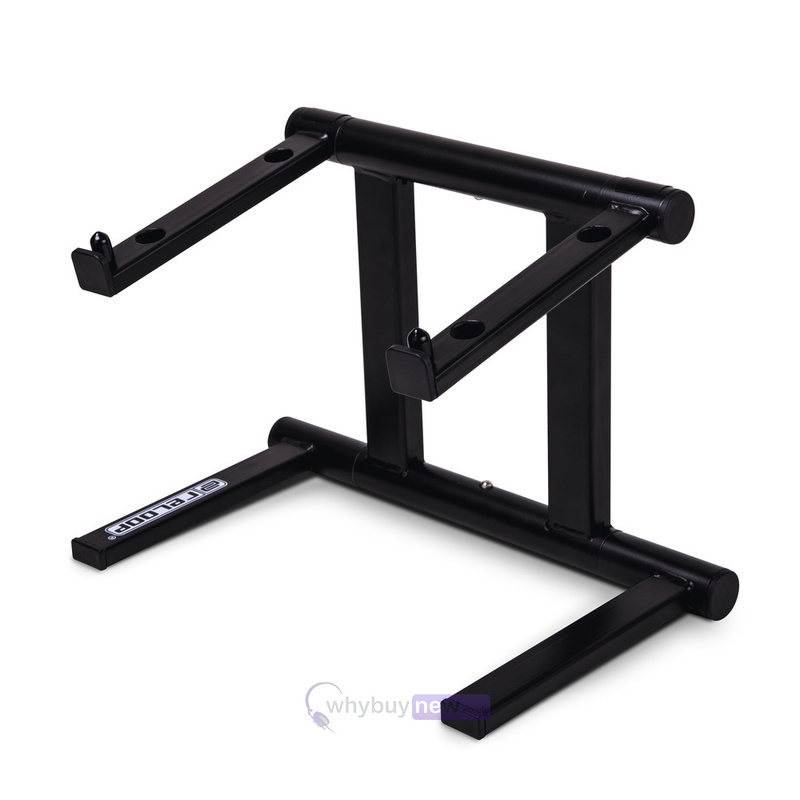 The Reloop Modular Stand was designed to exactly fit the performance pad controller Reloop Neon, guaranteeing solid foothold with ideal working height. Ideally, the Reloop Modular Stand is positioned near a turntable, allowing comfortable access to the sample, cue, loop and effect sections. 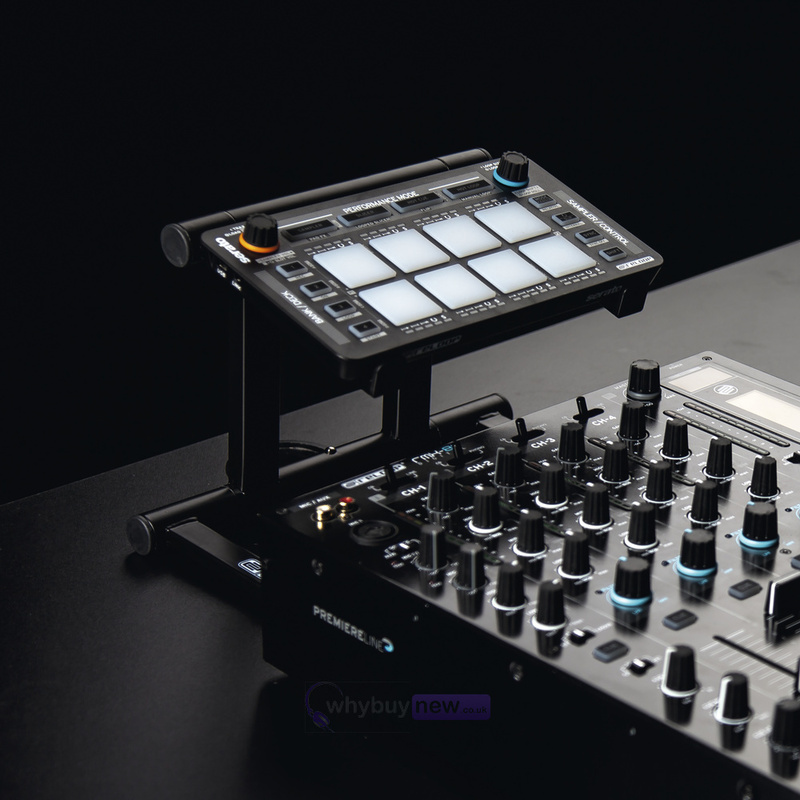 Thanks to convenient snap-in knobs, the Reloop Modular Stand's setup is quick and easy. 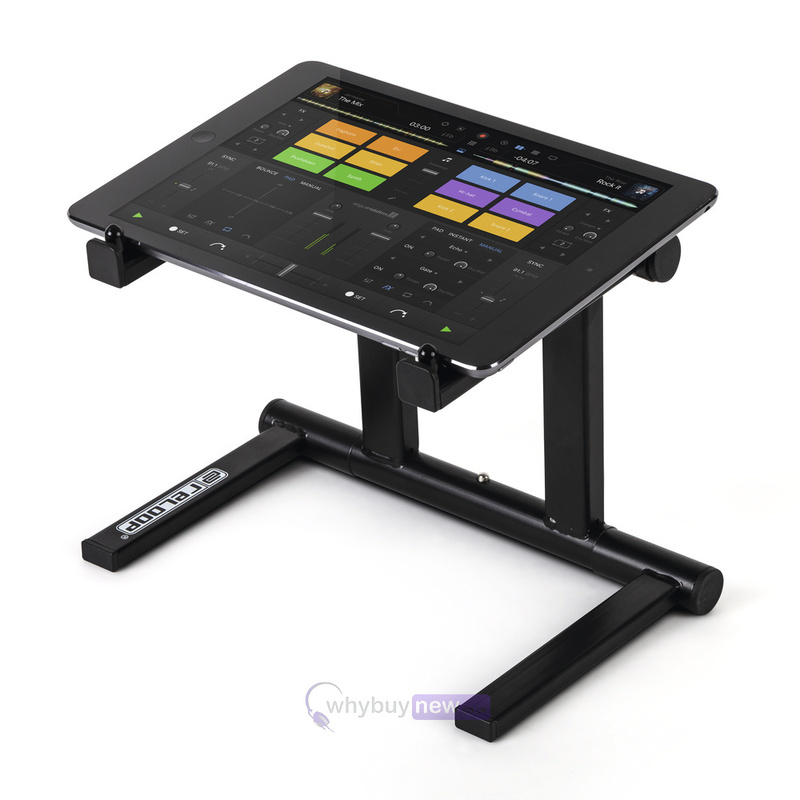 The stand is also compatible with other modular controllers, effect devices or even the iPad and it can also be used in the studio, in order to position your desktop synthesiser or drum machine at an ideal working height.